Do your service technicians work on set schedules? 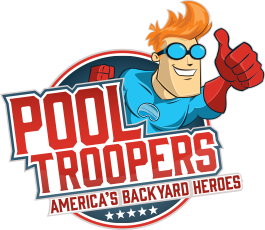 Yes, all our pool customers have a pre-set day of the week when their pool is serviced. Long-term set schedules ensure that your pool’s water chemistry and cleanliness is always consistent, and it allows you to plan accordingly. Do pool mechanics make regular visits as part of your chemical service? 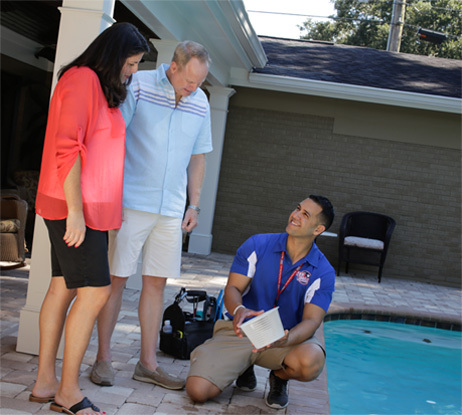 Our pool technicians are trained to check you’re the proper operation of your primary pool equipment on every visit. If they notice anything that requires attention they notify our customer service team – who then advise you with their report. At that point, with your approval, our mechanics provide you with the recommended service or a free quote.